"A good decision is always a better one when taken at the right time and in the right place." 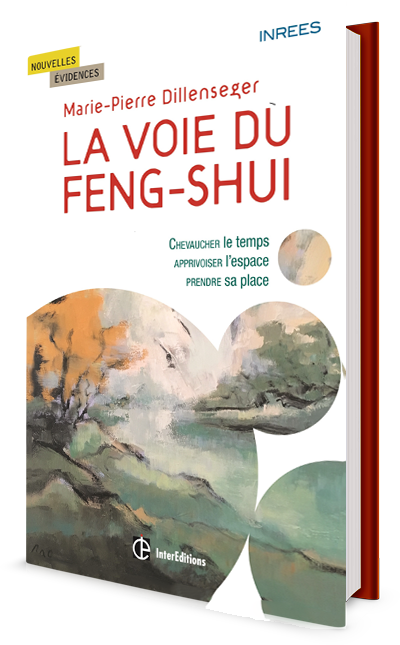 Expert in Chinese arts applied to time and space, Marie-Pierre Dillenseger shares here the fruit of a fascinating decrypting of Chinese ancestral teaching and that of her long professional practice in France and in the USA in a very easy way to read. Her book introduces us to a world we think we know but that we actually do not really see. It teaches how to identify, read and use the signs continually sent to us by our environment and timing. *Published in French on Oct 5, 2016. 2 Reprints in Jan and Sept 2017. English version to be published. Thought leaders interested in matters of Synchronicity and Longevity. Practitioners of Integrative Medicine & Healing Arts, Coaches, Therapists. Considering the return, sessions with Marie-Pierre are the cheapest investment I have ever made. I will be starting my new job on December 1st. This is a major corporation. I want you to know that this would not have occurred if not for our interaction this summer. Our meeting was very transformative. All makes sense and gives me much to think about. I cannot believe how open the space feels and the increased focus the sign commands! I am sending along some pics. I have given myself a lot of space behind the desk and equally so for a visitor in front of the desk. It is quite a heaven to sit there. You have given me faith in my path. Thank you for all - your care, concern, and great insight. Thanks for this hour of your time, your words, your insights, your support. After seeing you, I realized that I only want a unique, small house to live in. Thank you for being you and for your work. I am glad to know you. And how lucky I am to be turned around (by you!). Quite honestly, I am now so inspired... I am actually looking forward to this struggle.You have the unique assimilation of uncanny insight, combined with strongly honed skills (of your profession). I was so happy to talk to you! Always you leave me inspired and ready to GO! Thanks for giving me perspective. I thoroughly enjoyed our discussion today and I cannot express how much I appreciate the effort on your part. I learned a lot about what was going on in my 1982-1992 era and perhaps I can be less critical of myself in terms of not being able to make some key decisions. You have given me inspiration to get focused on my plan! Thanks you for helping me see what I did not and could not see. What you have said sounds right, it is as simple as that. Everything you said makes sense. As if I should have been able to see and say it myself. But I COULD NOT. You see people like a scanner. You could even work in an airport! I just wanted to let you know that we found the land in February I remembered what you told me Thank you for giving me hope and for your honesty. Thank you so much for these thoughts It's a relief to put off planning for a move. 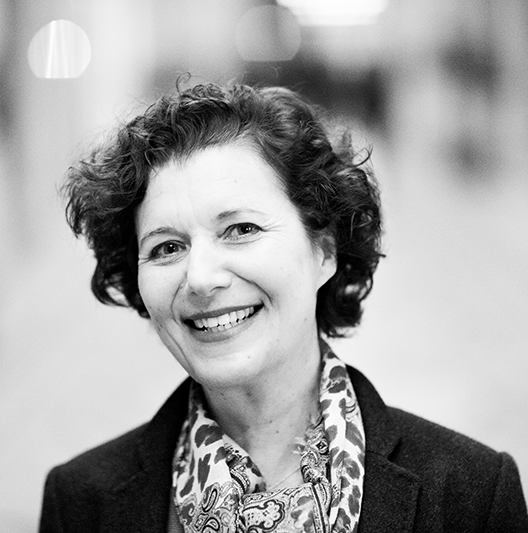 Prior to founding her private practice in 1999 in Paris, Marie-Pierre Dillenseger had 19 years experience in sales and large scale project management in information technology and multimedia training. She worked for the public and private sectors, in France and in the U.S.A. (Beaubourg Public Library, Paris Library Network, Computer Library Systems, Inc, MicroMentor). She identified Time and Space as powerful, cost-effective and yet neglected key factors to performance and individual growth. She dedicated herself early on to the study, evaluation, and practice of all aspects of Chinese personal and business assessments techniques while deepening her understanding of Jungian synchronicity and the field of psycho genealogy. 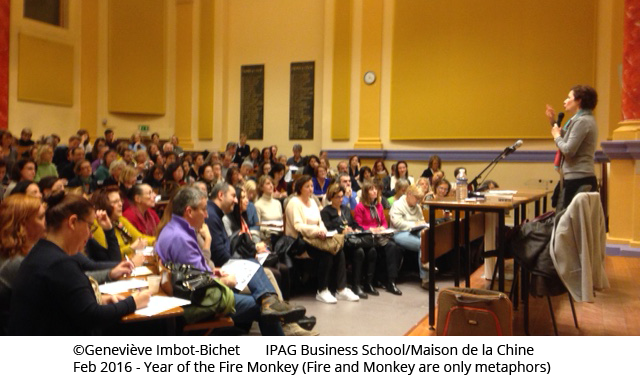 She has taught classical Chinese Feng Shui and Bazi in France and Italy, establishing FSRC France™ in 1999 and continues to supervise practitioners. Her expertise combines strong analytical and analogical skills, understanding of business strategy and unyielding dedication to individual growth and time-saving strategies. A strong focus since 2009 has been the timing aspect of fertility treatment, subject of a 2013 French TV documentary. She gives regular lectures around the Chinese New Year to map the DNA of the coming year. Marie-Pierre Dillenseger holds a Master Degree in Library Science (Ecole Nationale Supérieure des Bibliothèques, 1984), a Graduate Degree (DEA) in French Literature on the work of Julien Gracq (Lyon II, 1984) and a Library Science Certificate from Simmons College (Boston, 1993). She co-authored a book on National Libraries worldwide in 1994. She received the title of Master by Chinese Master Joseph Yu in 2002. She has been an appointed member of Cambridge Half Crown/Marsh Neighborhood Conservation District since October 2013 and a Correspondent to Leroy Merlin Source work group on Habitat, Environment and Health since 2008.